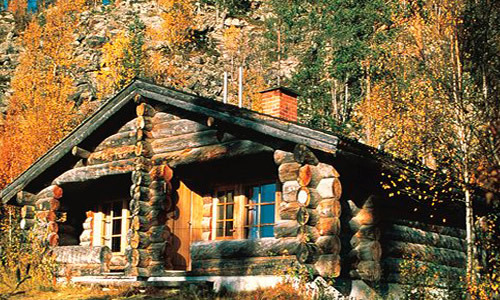 Timeshare at Holiday Club Kelorinne, is situated in Eastern Lapland and lies only four miles from the Russian border. 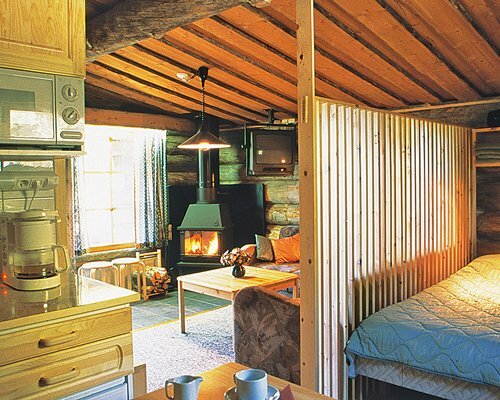 The studio units are all located in log cabins directly on ski slopes, so you can clip on your skis at your doorstep and ski down to the lifts. Further pistes and cross-country tracks can be found in the area around Salla. There is a restaurant on-site and a hotel, bar and indoor swimming pool a short walk away. Boasting not just four, but eight distinct seasons, Lapland features year-round activities for the whole family to enjoy. You can embark on a long canoeing excursion, or discover a kaleidoscope of colors whilst on a hike through the Ruska countryside. If authentic Lapland is what you desire, then a stay at Holiday Club Salla Kelorinne Apartments is sure to impress, and you will want to go back year after year after year. 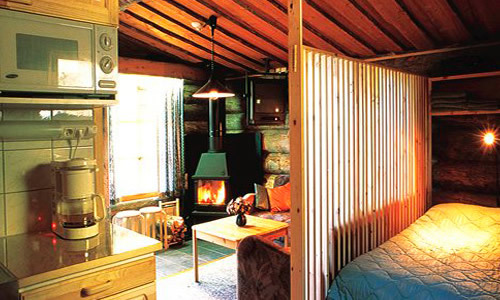 The rustic charm of this winter lodge hotel welcomes visitors with cozy furnishings, rich, warm colors and all the comforts of home, and each timeshare unit at Kelorrine features parquet floors, a TV, telephone, bathroom, drying cabinet and ski storage. All guests enjoy the on-site facilities including tennis, badminton, a wellness area and spa, to relax after a hard days walking or ski-ing, there are also some really nice restaurants to taste some traditional authentic local food. We have many clients looking to buy timeshare in a ski resort, you maybe thinking, I want to sell my timeshare in Finland, please call our office today for more information.